Lucy Lim, Organizer; Soper, Foreword: Alexander; Rudolph, Introduction: Richard C.; Contributors: Kenneth DeWoskin, Gao Wen, Martin Powers, Wu Hung, Yu Dezhang. Chinese Culture Foundation, SanFrancisco, 1987. 210p, Softcover, Good condition. Book has light creasing to front, worn corners, pages are bright and clean. 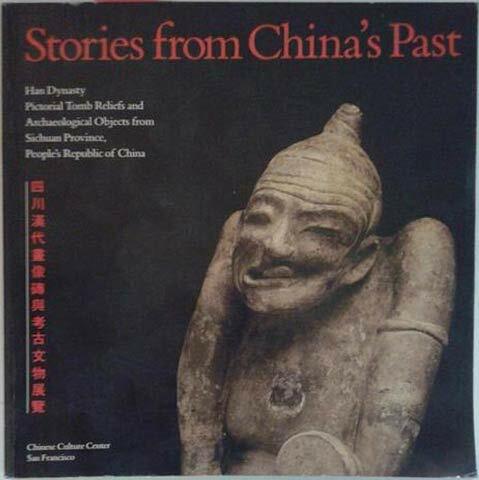 Har Dynasty, Pictorial Tomb reliefs and Archaeological Objects from Sichuan Province.